Black and white photos are so incredibly romantic. All done! 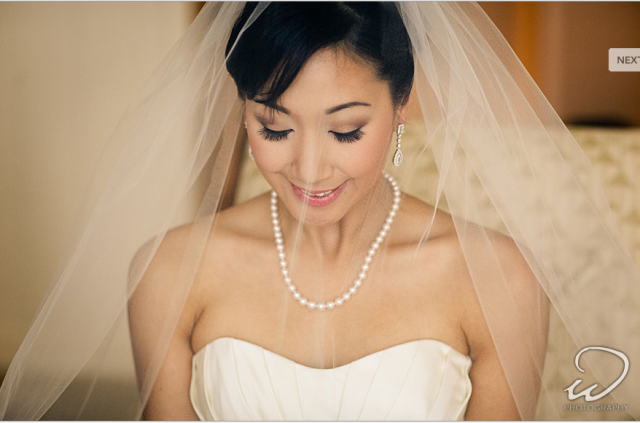 This is such a beautiful picture of the gorgeous bride. We contoured her eyes in soft browns chose warm pinks and gold for her overall look to give her a very sweet romantic look. 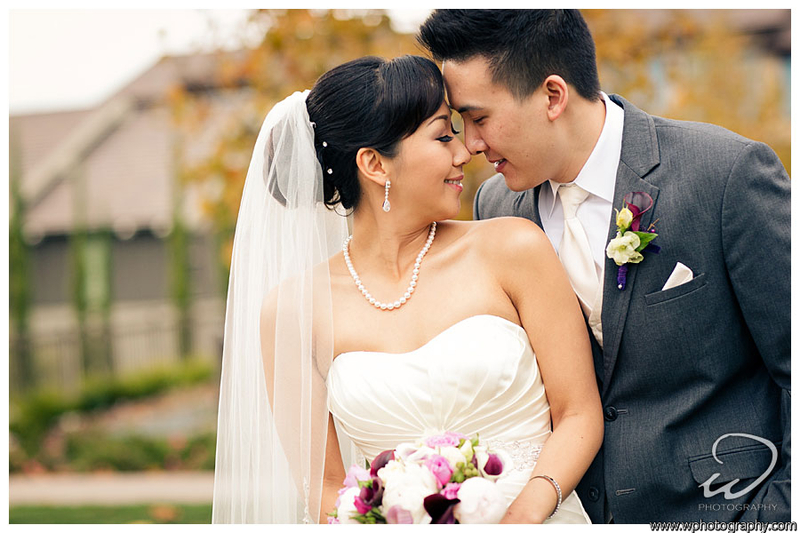 We put Christina’s hair up into a classic updo for her ceremony and decorated her hair with small crystal details. 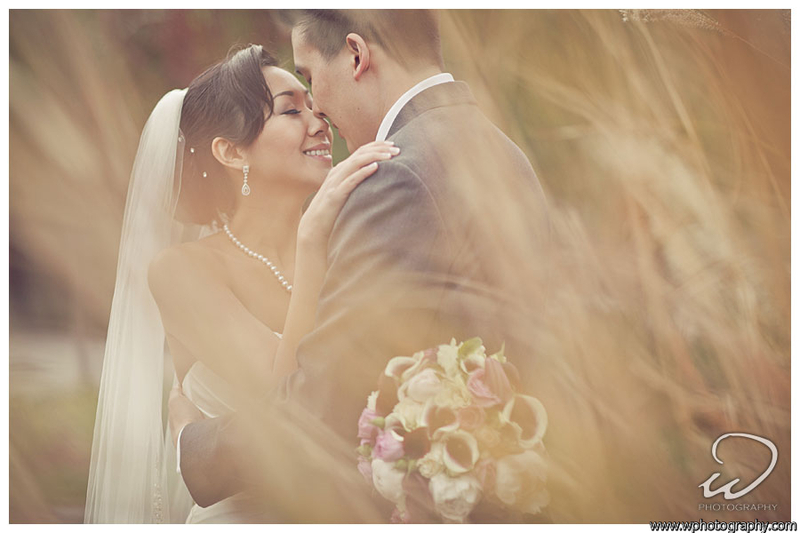 Somemore extremely romantic photos for everyone to feel some warmth in the cold winter months. We set up Christine’s hair so that for her reception she was easily able to take down her up do and her hair fell naturally into a half-up half-down hairstyle. If you take another look at the first getting ready photo, you can see the process of her hair being put up strategically allowing Christine to have 2 hairstyles for her wedding day without hiring for a touch-up session. How awesome is that?! 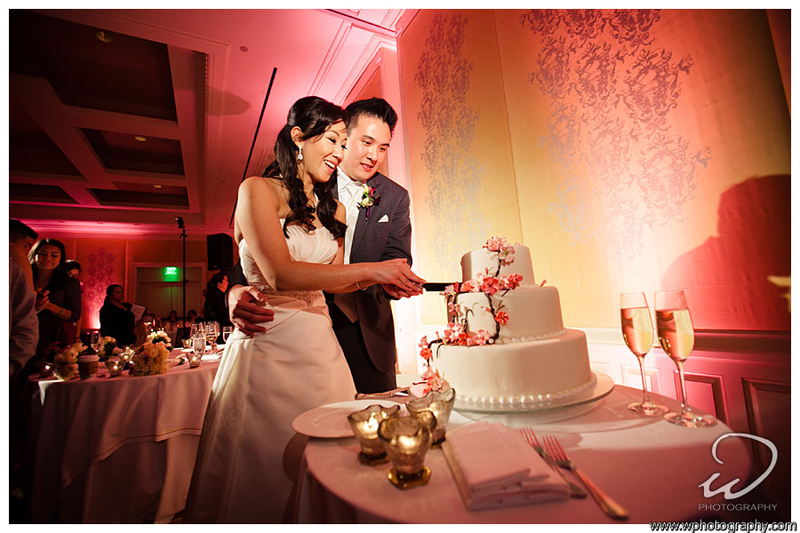 Have your wedding cake AND eat it too! If you haven’t already. “Like” our VanityPham facebook page!